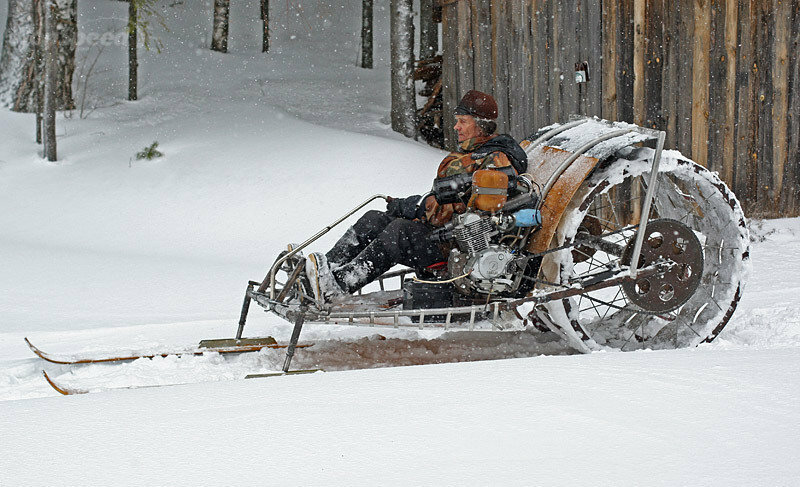 Snowmobiles have been around since the 1920's, as soon as someone figured out that they could attach a motor to a set of skis and move along faster than a horse and sleigh. Here are a couple of unusual and unique creations. As part of this unit we will go through the Newfoundland and Labrador SledSmart Snowmobile Safety Course. 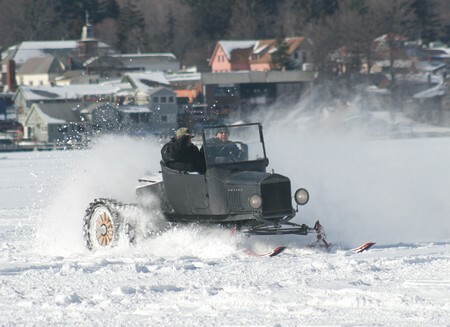 This covers an introduction to snowmobile maintenance, trip planing, safe handling and operations of snowmobiles, cold weather preparation, frostbite and hypothermia treatments.